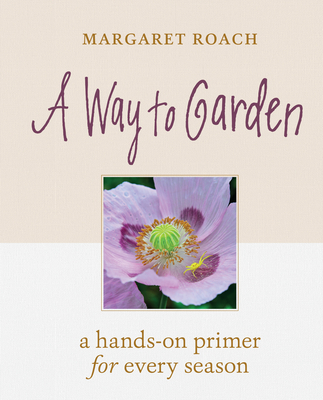 Margaret Roach, one of America’s best-known garden writers, creates awaytogarden.com and the public radio show by the same name, which has been called a “top-5 garden podcast” by The Guardian and is the winner of multiple Garden Writers of America medals. She was the first garden editor of Martha Stewart Living magazine where she also co-hosted a weekly call-in radio show for several years. She lives in rural New York State, and her garden has been open for Garden Conservancy Open Days for more than 20 years.